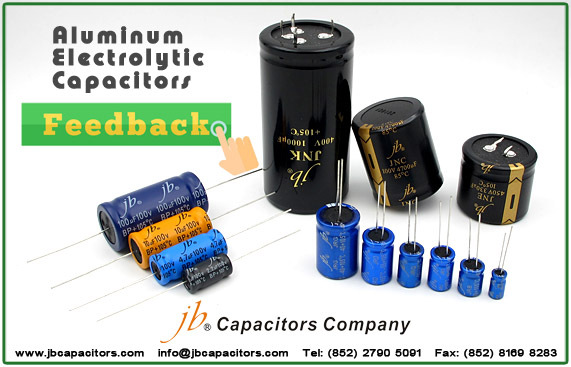 jb Capacitors company produce large can type aluminum electrolytic capacitors, the top high quality with most competitive prices. 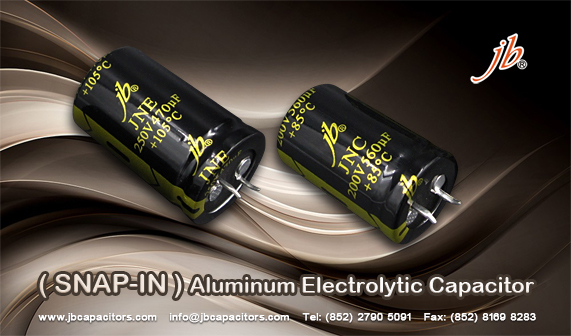 Flexible quantity and short delivery time support. 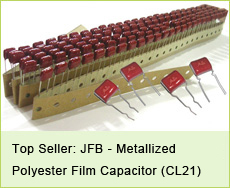 Please contact our sales for details. above. 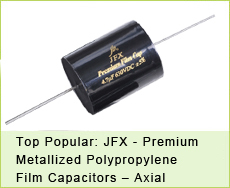 We have produce many kinds of other capacitors, contact us for details. 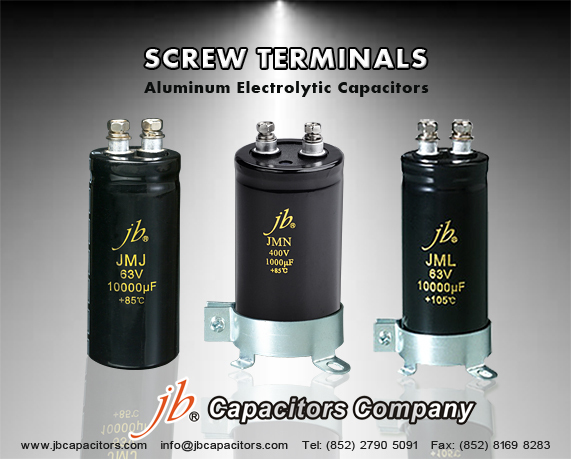 We produce high quality electrolytic capacitors, Except for SMD and radial type, we also produce large can type, such as Screw terminals, we offer very competitive prices and flexible MOQ. 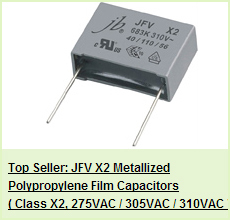 High ripple current, Used for computers, communication powers, Hi-ripple circuit of electric vehicle, electric train, general-purpose inverter etc..
jb Capacitors Company provides a wide selection of standard screw terminal, snap-in, lug type and surface mount aluminum electrolytic capacitors. 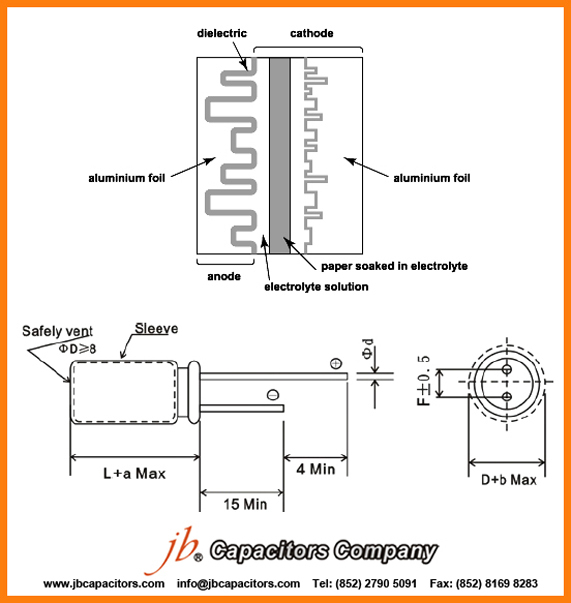 We specialized at designing high ripple current screw terminal and snap-in capacitors that meet your exact application requirements. 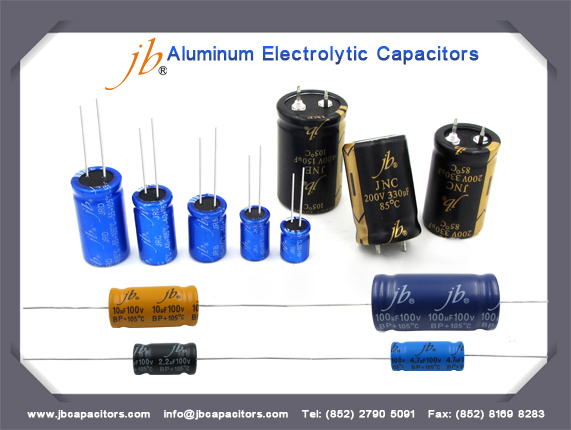 In fact, our aluminum electrolytic capacitors are so reliable they are built into and used extensively in the most critical applications. 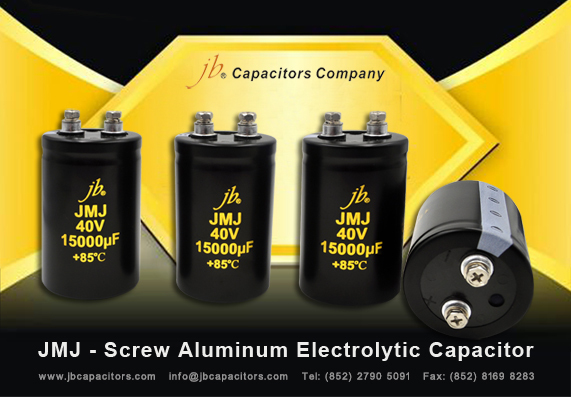 Today we recommend our jb Screw Aluminum Electrolytic Capacitor JMJ 2000H at 85'C to you. 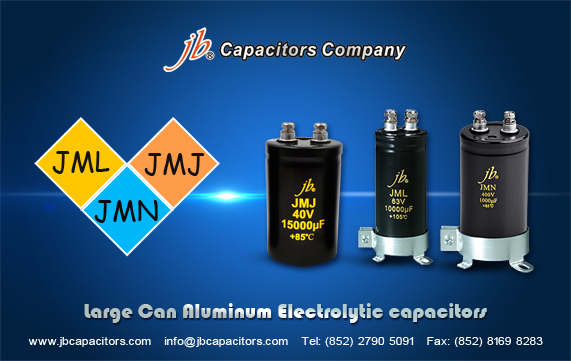 jb Capacitors started the development of Screw Aluminum Electrolytic Capacitor with large capacitance and for high ripple current, ahead of other companies. 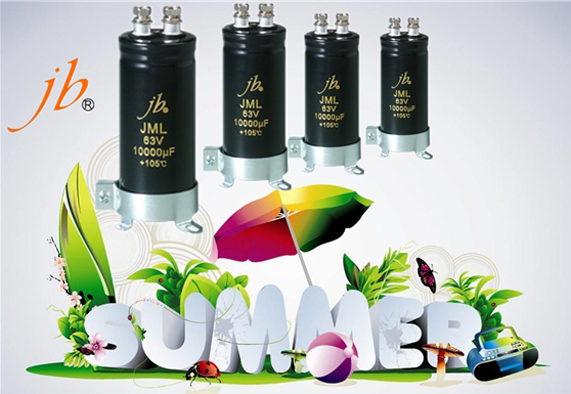 If you backed from Summer holiday, welcome to send your Inquiry!